NutriBullet 8pc Blender Just $31.27! PLUS FREE Shipping! 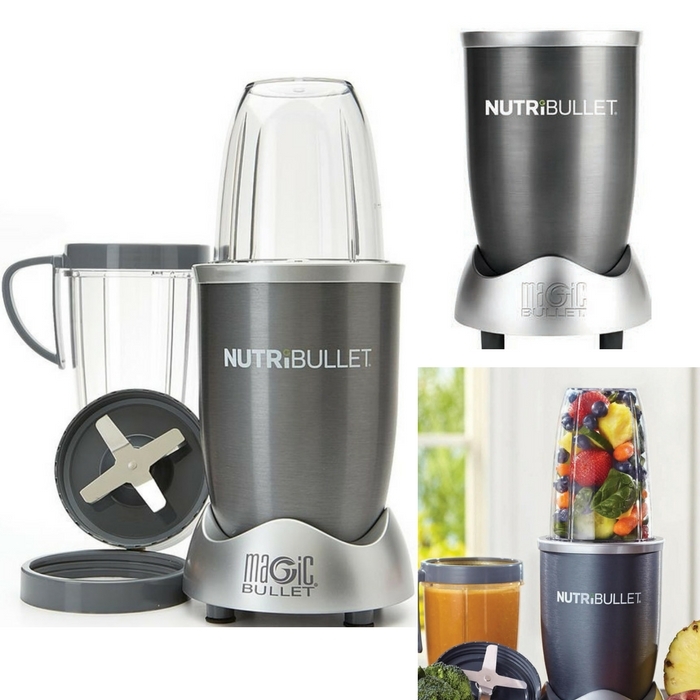 You are here: Home / Great Deals / NutriBullet 8pc Blender Just $31.27! PLUS FREE Shipping! Here’s a very nice deal for you at Sears! NutriBullet 8-Piece Nutrition Blender/Extractor Set for just $31.27 PLUS FREE Shipping! This is down from $119!